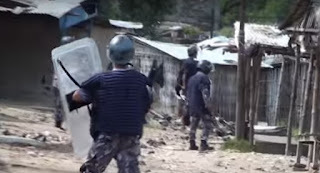 It may sound like a normal crime but the roots of the 33 kg gold controversy highlights the presence of organized crime here in Nepal. Weeks after weeks of investigation the overall case is evolving with new facts creating a more confusion of who else is involved and what next ? From the smuggling to murder to conspiracy to corruption the 33KG cases has not only open the connection of an organized crime but has shown the vulnerability of our society. Till now the investigation has shown the involvement of many high level police officer to politician to business man airport technician and many others. Though the gold is nowhere to be found the traces of crime are evident. 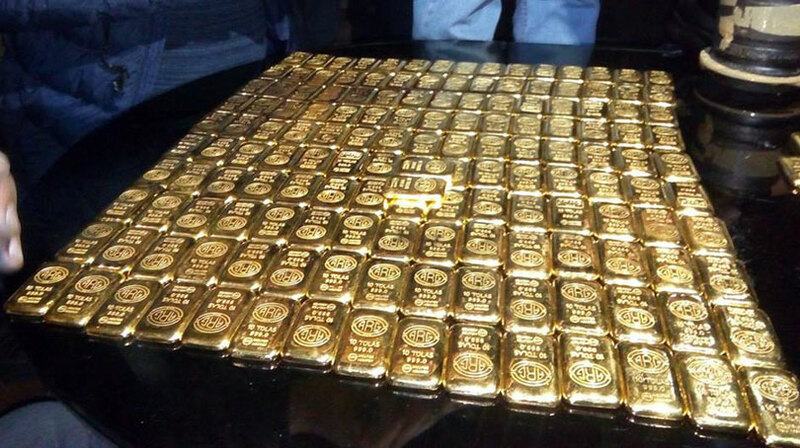 The story starts with as much as 33.5 kilograms of smuggled gold brought from the United Arab Emirates landed at the Tribhuvan International Airport which was stolen. The gold, which was initially thought to belong to smuggler Chundamani Upreti aka Gore, however, disappeared before reaching its owner. It has now been revealed that it belonged to MK Agrawal and various other connection has been made with various reputed businessman of trade fertanity. 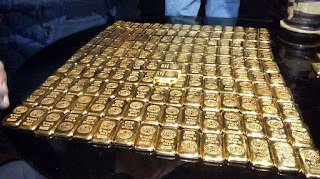 Reality is while tracing the 33 KG of gold nobody is inquiring about the money laundering that is happening through the legal channel. For example the money taken in to buy the gold must have gone out to Dubai through legal channel that is the reason why it has not yet been traced. Who were the people who were involved to move such large amount of money from one country to another without triggering the central bank ? This is yet another question of investigation which is shadowed ? or is there an effort to save those people?